Both models come with a neoprene travel pouch. Lotus Light is Now Even Better. NEW PRO SERiES IS HERE! Our engineers have employed new advancements in LED technology. 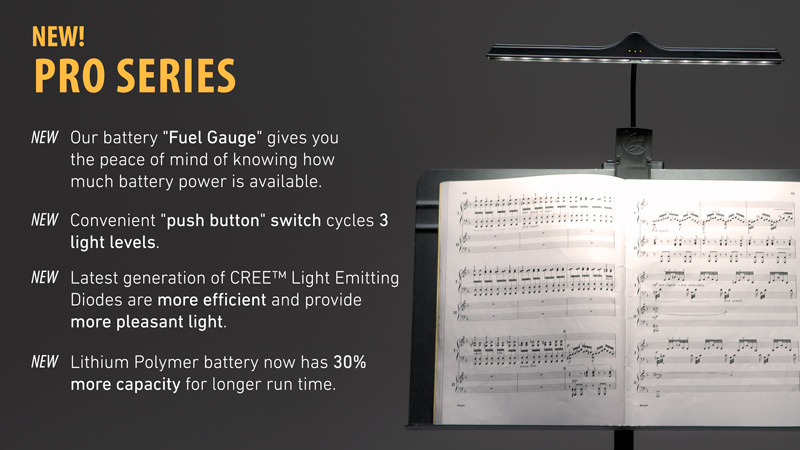 We now use the innovative CREE LED, which produces a warmer white light and is more energy efficient. 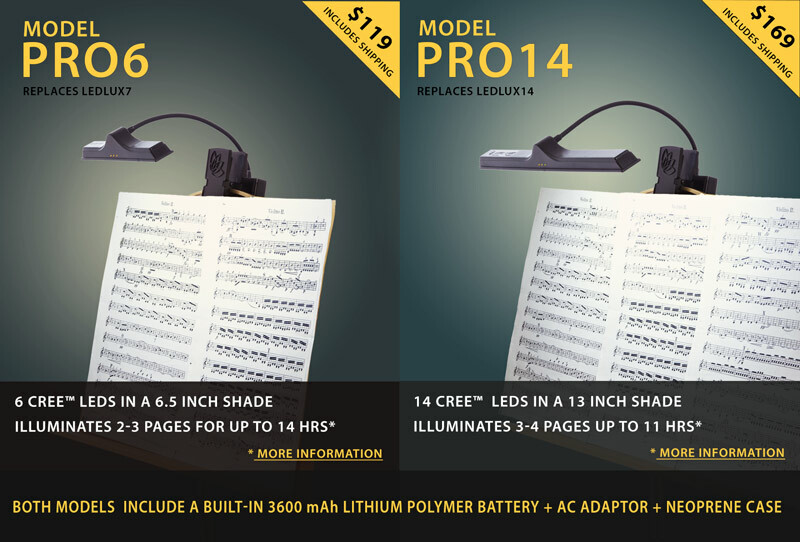 Unlike other lights, we use many closely spaced LEDs to spread the light evenly and avoid shadows and glare. 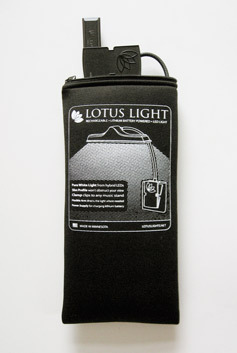 Lotus Light uses the most advanced battery technology. 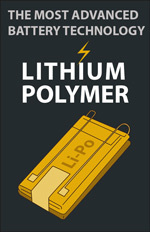 It is the only light powered by a rechargeable lithium polymer battery. Like other modern mobile devices, just plug the included power supply into the light to recharge the battery. Our power supply adapts to the line voltage you plug into, so you can use it anywhere in the world. 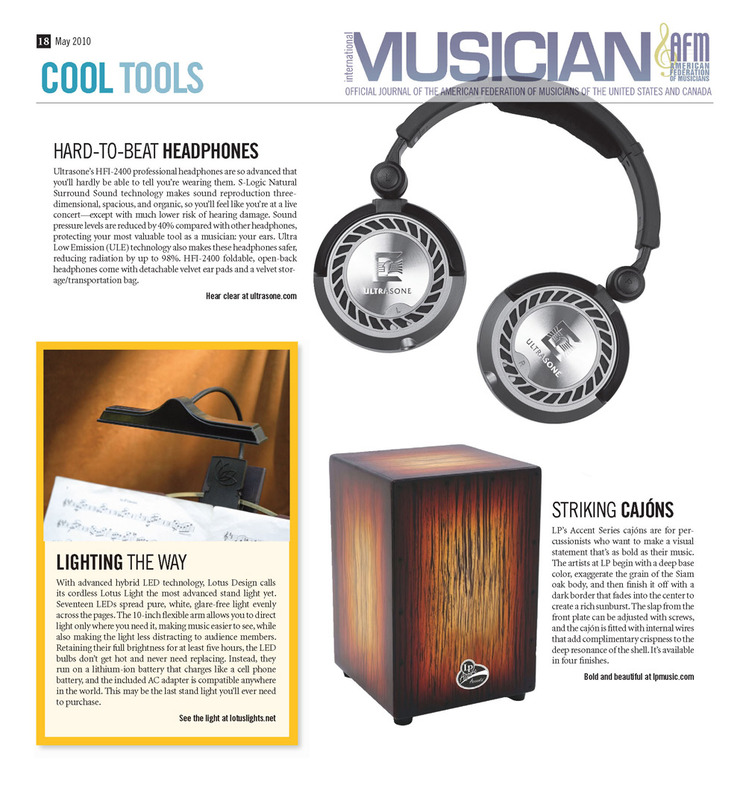 Check out Lotus Light recently featured in INTERNATIONAL MUSICIAN and MAKING MUSIC magazines.